Police spotted the suspect exiting a home on Covered Bridge Road in Cherry Hill in possession of items from the home. 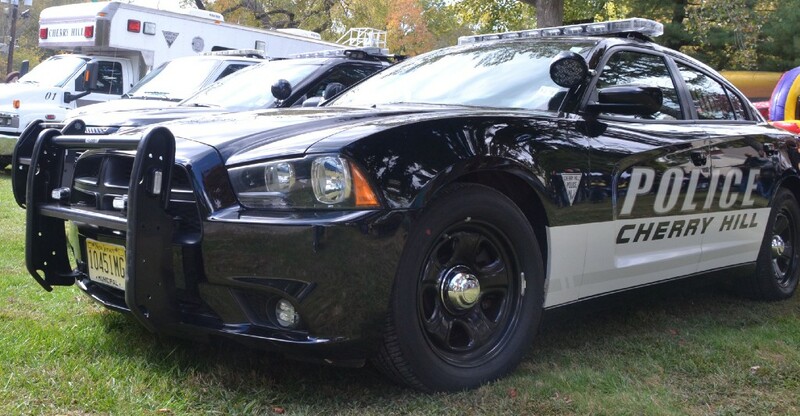 Following the suspect’s arrest, information revealed the suspect could be connected to additional burglaries in Haddonfield and Haddon Twp. Cherry Hill Police recently arrested a suspect who officers spotted burglarizing a home near Covered Bridge Road. On Thursday, Oct. 6 at about 12:30 p.m., police saw a suspicious man leaving a home on the 200 block of Covered Bridge Road. The man was detained and was in possession of possible proceeds from the home. Police found a kicked in front door when they checked the exterior of the home. The homeowner arrived at the location and positively identified the stolen items. The suspect, identified as 39-year-old Joseph Kunz of Lindenwold, was arrested and charged with burglary, theft and criminal mischief. He was remanded to the Camden County Jail in default of $55,000 cash bail. Cherry Hill detectives have linked the suspect to residential burglaries in Haddon Twp. and Haddonfield. Additional charges in those towns are pending.